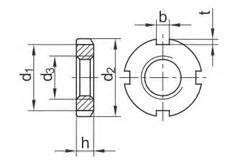 DIN 981 KM Lock Nut , also known as Shaft Nuts, Round Slot Nuts. It used with DIN 5406 MB Lock Washer. 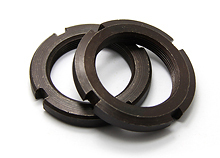 We’re professional KM Lock Nut manufacturer in China.